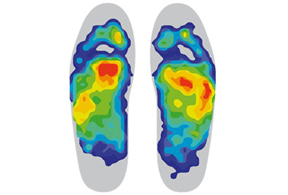 Since the same type of force the foot uses when walking does not apply to cycling, the actual absorption function of the foot can be omitted. 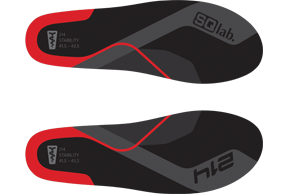 When the arch of the foot is lowered, it become tired and the direct force applied to the pedal is reduced. Excessive movement of the foot in cycling shoes can lead to nerve or vascular constrictions, which manifest in tingling or numbness. 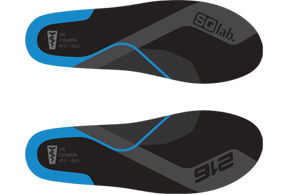 Insoles with high arch cushion for the longitudinal arches in the foot. 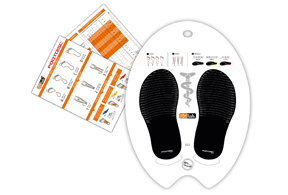 Insoles with med arch support for the longitudinal arches in the foot. 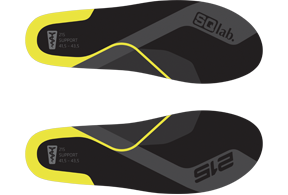 Insoles with low arch stability for the longitudinal arches in the foot.